Do you want to sell your Porsche quickly and simply and still receive Porsche market value for your car? We buy all models of Porsche regardless of the age and mileage of your car. We provide a safe and effective way for you to sell your Porsche and receive immediate payment for your car. There are many hassles that go hand-in-hand with selling your Porsche when you use a private party such as classified advertisements, like arranging time wasting test-drives for those only looking for a bargain. You can come to us and we will buy your Porsche today. Our excellent Porsche customer service team can guide you through the process. Simply enter your Porsche’s details online for a valuation now. You can sell your Porsche to us today. Porsche is a German car manufacturer with a long history of producing cars. During World War II, Porsche manufactured many vehicles. The Porsche 64 was a racing car created in the 1950’s and was quickly considered an exceptional vehicle. One of the more popular and distinctive Porsche models is the Porsche Boxster, which is a two-seater sports car. 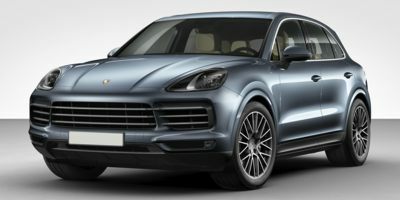 Porsche is a sports car manufacturer producing numerous luxury cars that have drawn lofty celebrities and successful businessmen alike to purchase this brand of car. The Porsche 900 series have seen wild success, and many Porsche owners will often purchase more than one Porsche car in their lifetime.